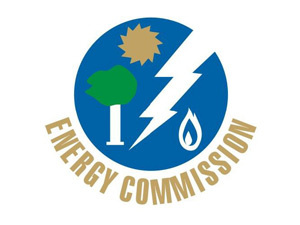 The Energy Commission was set up in 1997 by the Ghanaian Parliament as part of the Energy Commission Act. 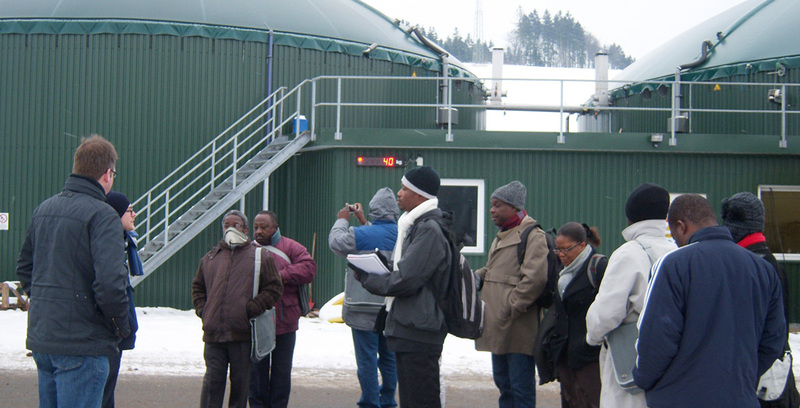 Its functions include the regulation, management, development and utilisation of energy resources in Ghana. The Mission of the Energy Commission is to advise on reliable and sustainable energy provision to the Minister of Energy and effectively regulate the utilization of all energy forms in the country.